Let’s be honest, Mum’s are just the best. They love you like no one else, they’ve always got your best interests at heart and your Mum is definitely your biggest fan. 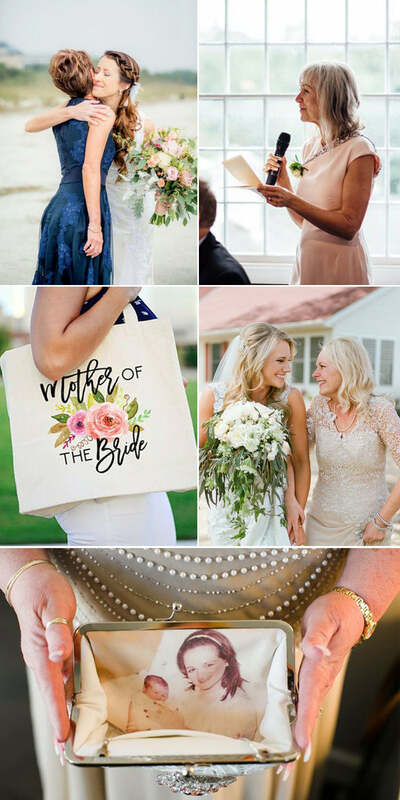 With Mother’s Day just around the corner, it’s time to take a look at the day when Mum becomes Mother of the Bride! 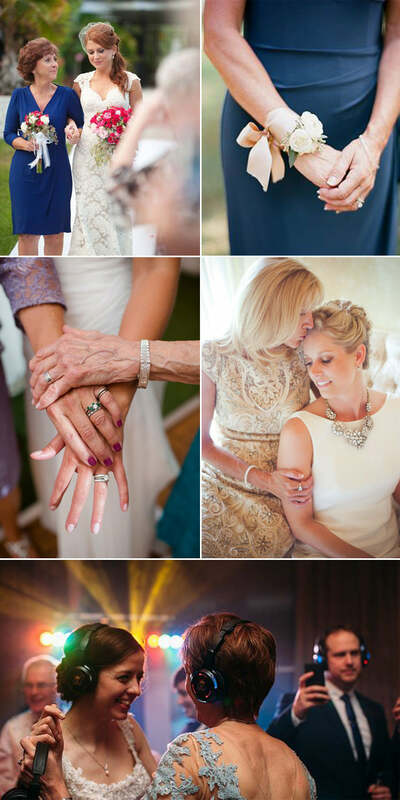 Here are ten super special ways to include your Mum in your wedding day. Of course you can start including your Mum in your wedding even before the big day itself. Taking her dress shopping, or to your alteration appointment, will be an emotional moment but it will certainly be one she’ll never forget. Add in a lunch or afternoon tea to make the occasion even more special. If your Mum was always the one who created AMAZING fancy dress costumes or helped you with every art project ever, then some wedding DIY might be in order. Making and creating is always more fun when you’ve got company so why not involve your Mum? Open a bottle of wine, order a takeaway and then get busy making together. For the ultimate pre-wedding treat for your Mum, why not invite her to your menu tasting? Yes, you might have to pay a little extra but sharing an experience like this with your Mum really is a once-in-a-lifetime opportunity. Indulging in some pampering together is always a fabulous idea so how about booking your Mum some time with your wedding hair and makeup artist? Your Mum deserves to look her best for your wedding too and being able to relax while a professional works their magic is a big treat. When you’re confirming your plans with your florist, don’t forget your Mum! Ask your florist to make her a special corsage or floral bracelet in colours that work with her outfit. You could even include your Mum’s favourite blooms. Another way to honour your Mum is to wear or carry something of hers. Has she got a special brooch that you could pin to your bridal belt or is there some lace from her own wedding dress that could be incorporated into your gown? Don’t be afraid to break with tradition, especially if it means that you can include your Mum in additional areas of your day. You’ll see more and more Mums accompanying their daughters up the aisle, giving readings or making speeches. It’s all about making your wedding your own. Make sure that your Mum gets plenty of credit for being the best ever! It’s impossible to thank her too often and make sure she’s mentioned A LOT in the speeches. You can also thank her with a special gift – a copy of a book she used to read to you or something similarly personal will mean the world. Have some fun with your Mum! We’ve all heard about the first dance and even the Father & Daughter dance but you also have to hit the dancefloor with your Mum! Lastly, if you’ve got lots of guests travelling to your wedding or staying overnight, why not let Mum organise and host a get together on the day after your wedding? It could be a BBQ, brunch, picnic or just an open house and buffet. An event like this gives all your guests a chance to catch up after the big day, share photos and chat more. It will also remind your Mum that even though you’re married now, she’ll always be needed.